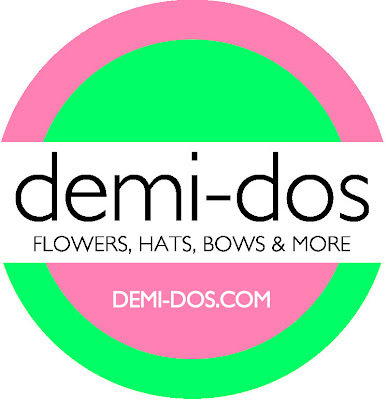 Demi-Dos is Booking Parties! We want you to host a Demi-Dos Home Party! We have great hostess benefits...20% of your show sales in FREE merchandise! What a great way to get the latest trends for the price you want! FREE! What do you think of our logo? Post a comment and let us know what you think...colors? Ideas? We would love to hear what you have to say about us, our logo, whatever! We want you to help us improve! We also want you to tell your friends about us! Bring any uninvited friend to a party that you attend and get 10% OFF your order that night!